Amplichek™ I quality controls represent the second in a series of infectious disease controls introduced for molecular diagnostic testing this year. 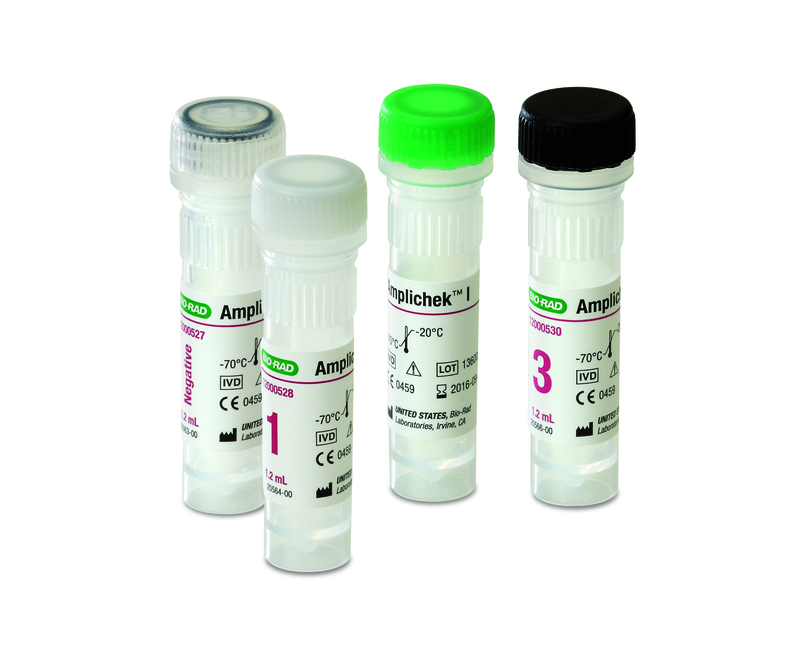 Amplichek I is an independent, multi-analyte quality control for the assessment of HIV-1, Hepatitis B (HBV), and Hepatitis C (HCV) nucleic acid tests that can help mitigate the limitations of manufacturer controls. Unlike some controls that are optimized for specific systems, Amplichek I can help reduce the risk associated with reporting inaccurate patient results by monitoring the performance of the complete analytical process and detecting lot-to-lot variation of assay reagents. This product was recently issued a 510(k) clearance from the U.S. Food and Drug Administration.